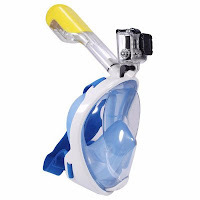 The SJ6000 action camera (sometimes branded as Kenoxin, Afunta or Sunsky, aka model S-SV-0009B) is surfing shamelessly on the popularity of the SJCAM series...but it's not from SJCAM! SJCAM being obviously aware of this provides ways to verify the authenticity of their products. This SJ6000 camera, which I believe is manufactured by Shenzhen Shenghongxing Technology Co. ltd (for what it matters) does not use the Novatek chipset like the brand it is inspired from, but an AIT chipset, and therefore a different smartphone app and different firmware type (if any). A different chipset does not always mean worse, and AIT is known to equip popular devices like the excellent Polaroid Cube. The camera comes with a nice collection of accessories to mount it basically anywhere. However it always seems that the one you need most is missing. 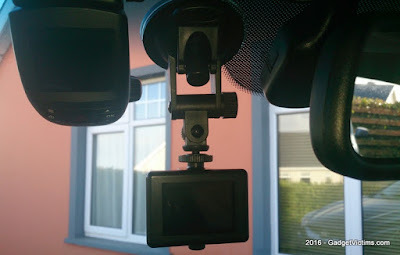 In my case, a suction cup mount, which I got separately for on eBay. There is an endless choice of compatible accessories like this amazing integral Snorkeling Mask. The clear plastic film covering the back of the camera feels loose on the right side because of the partial frame behind it. Something that could be fixed with a little DIY job. 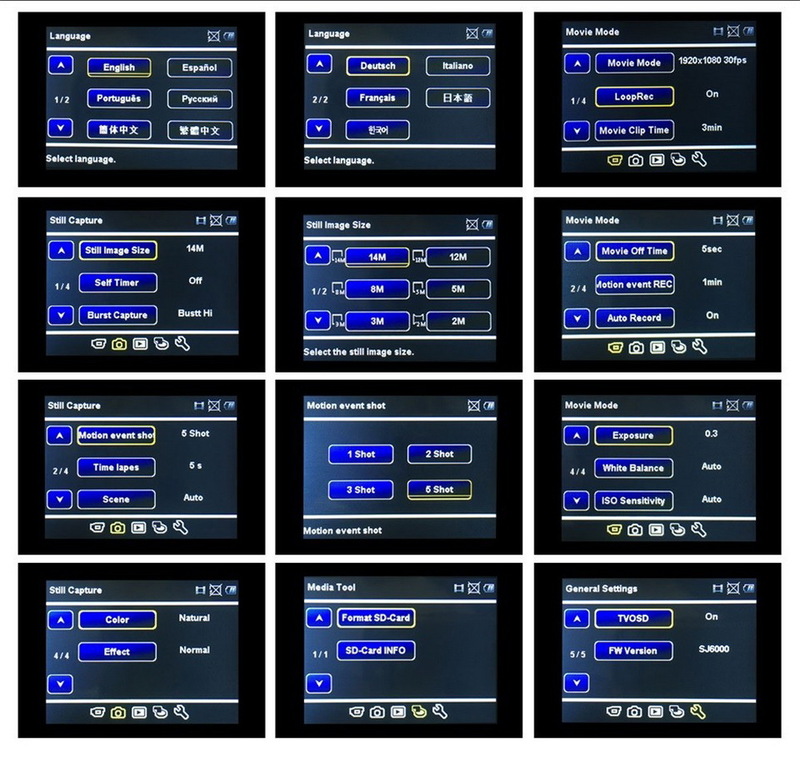 The 2 inches screen is well used by the intuitive user interface. 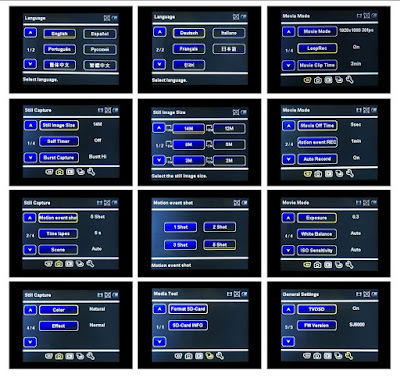 There is a good choice of options, including event detection, time lapse, burst capture, self timer, and the option to set the camera to work upside down. The only feature missing is the removal of the time stamp on the video, discrete but always present. Update: The on-screen time stamp can be removed by setting the Date Format to None. 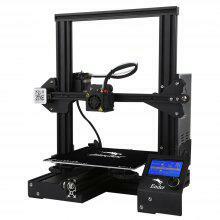 The firmware version installed (v.0003.0002.1121) in my unit was stable and did not give any particular trouble. I found an older firmware update file (v.0003.0002.1110 not worth installing as it's older) from Kenoxin. - the exact chipset model: AIT 8427 (not sure about the sensor but likely an OV2710). AIT Wifi Camera Viewer is the companion app, and while it won't get a prize for the design, does the job for configuring and viewing/recording the camera stream. 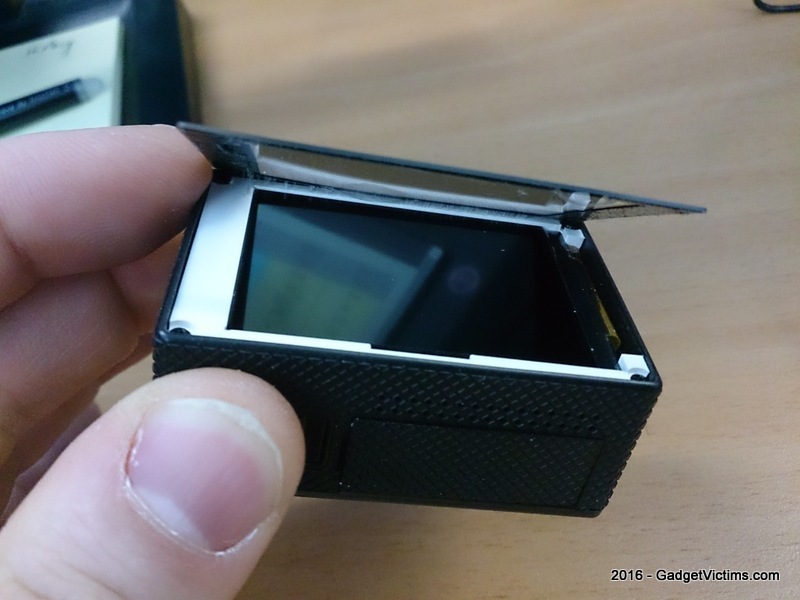 Unfortunately, the nicer app for Polaroid CUBE+ (same chipset) doesn't detect it. The camera is found under the AP name "SPORTS DV" and the default password is 1234567890. 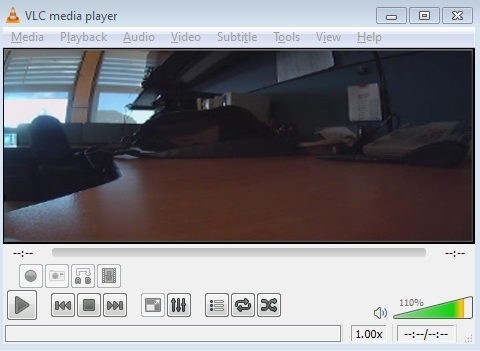 Beside the unplugged default sport cam mode, the camera will start in Car DVR mode (recording directly upon receiving power type of connection on the micro USB port, G-sensor, gap-less recording) , and will display an option menu when connected on PC to be used as either DVR, WebCam, or USB drive). 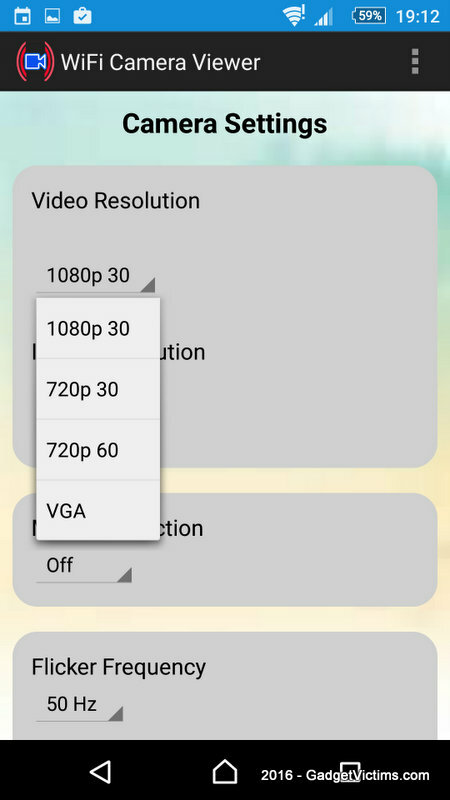 Both video and audio are good, but compression is too strong to seriously consider anything below 1080p@30fps. It's a pity as the 60fps available in 720p would come handy for fast action recording. 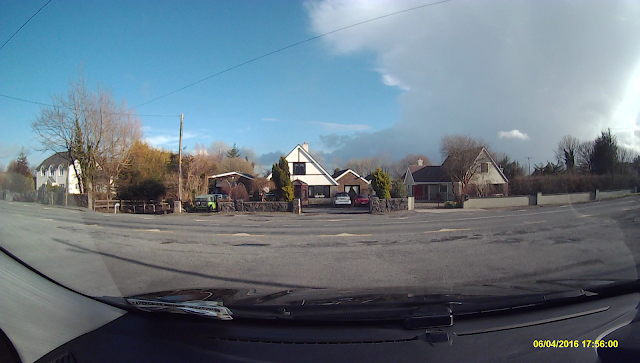 The SJ6000 does a good job as a Car DVR, however an Ambarella-based cameras generally have sharper picture and deal better with exposure changes. 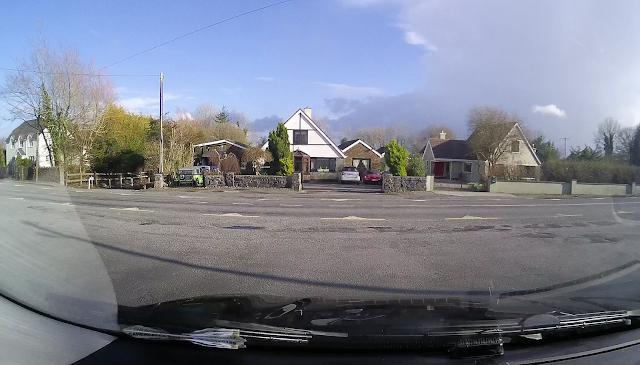 The 170 Degree wide-angle lens offers an slightly wider view than my car camera. Would you leave a bulky GoPro-like camera on your windscreen? The snapshot mode makes the best out of the limited CMOS sensor and your phone will undoubtedly do better. The sample below is shot with the maximum 14MP interpolated resolution (just to show how useless interpolation is). The fish-eye effect of the wide angle lens appears stronger in this kind of close-up. 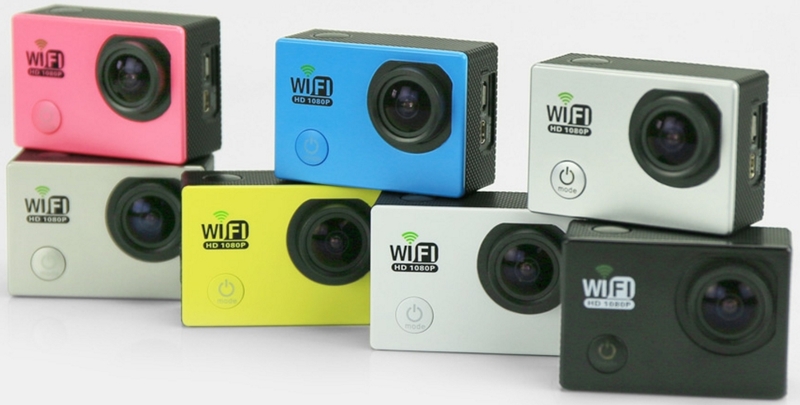 The removable 900mAh battery is standard for that type of action camera and provides a comfortable autonomy. The SJ6000 comes in different colours in slightly different prices, the black version costs 49$/44€ on Gearbest. 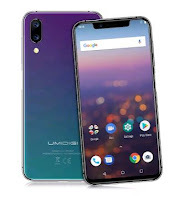 For the price, it is a nice starter pack,with complete and stable internal software, good Wi-Fi connectivity and a picture quality that, if not the best around, can scompare with some more expensive models. ● Can be used as a HD sport cam, wide angle PC webcam and dash cam. 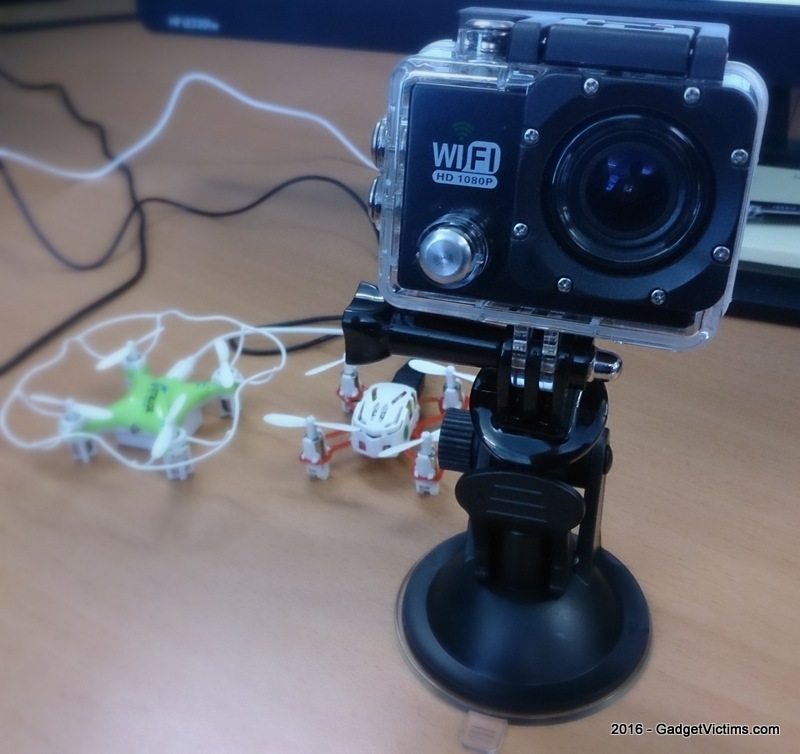 ● Includes set of accessories (GoPro compatible). ● Wi-Fi stable and simple to connect. ● Soft plastic film covering the back of the camera tends to come off and not sustained on the right side of the frame. Time stamp can be removed, just set the date format to None. Yes, you're right! I'll update the review with this info. 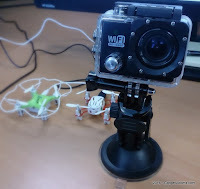 This is great, but I found another good camera, it's AKASO EK7000 4K wifi sports action camera, cheap and good quality, really worth looking at it, you can do a different review,it will be great. Can I make live streaming on the facebook with this camera? What are the network configurations for this cam? I've gotten a new phone since I last used AIT and can't remember! All of the buttons of the waterproof case are extremely tight. Consequently, I cannot feel the essential sensitivity and realize whether the buttons of the cam have been pressed or not. Additionally, after pressing them, they return to their initial position very slowly. Comparing to an SJCAM’s waterproof case, the buttons of KENOXIN’s case are so much tighter that make it almost unusable. Does anybody know if this could be fixed? or how I would purchase a new waterproof case? Hi there, thank you for these very useful info...I noticed that the camera is streaming via wifi at a very low resolution (320x184)...do you think we can get anything better than this? Thank you Bubbah! I found that thread and tried but it doesen't seem to work. 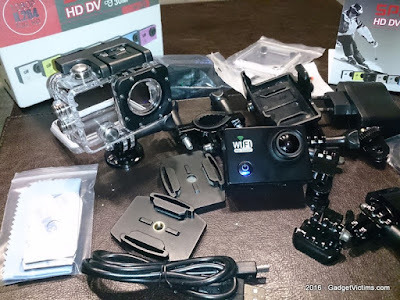 I was in need of a slim lichtgewicht 4k ultra hd action camera handleiding , I tried this one. OMG! They are so good and their product and service is awesome.